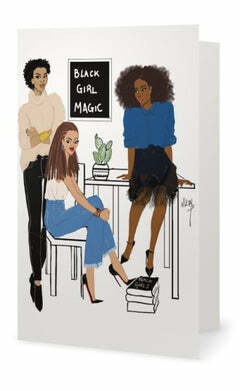 DETAILS - Celebrate Black Girl Magic with this dazzling greeting card. 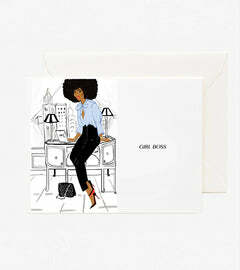 Printed on our luxe paper, our greeting cards were created with you in mind. 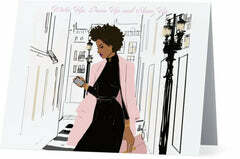 Customize your greeting card with a personal photo or message to make each one truly special for your friends and family.